Fun times are here to stay! 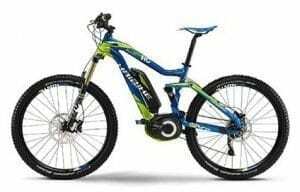 If you’re young and active you might not need the extra power of an electric bicycle, but you will want it! 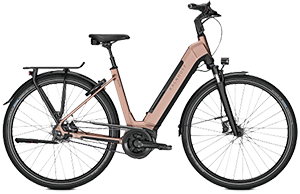 Electric bikes are so much fun that cycling will be something you’ll want to enjoy every day. 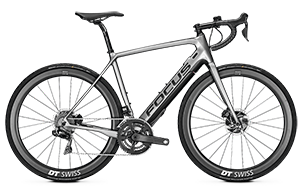 Cycling is a great social sport to enjoy. 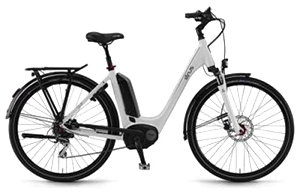 Whether you’re intending to ride Beach Road on the weekend, catch up with friends for a cycle along the Yarra or tear up an off-road track, the easiest way to make cycling even more enjoyable is with an electric bike. 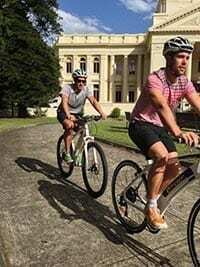 In this hi-tech world of computers, smartphones and electronic gaming, we all need to get into the fresh air and exercise more often and an electric bike is great motivation. 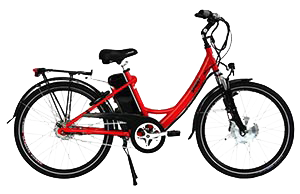 An electric bicycle is so enjoyable to ride, you’ll hardly feel like you’re exercising at all! 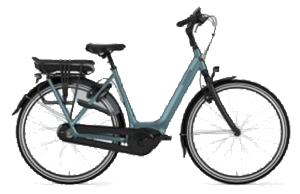 An electric bike is a great alternative to driving the car or catching public transport. 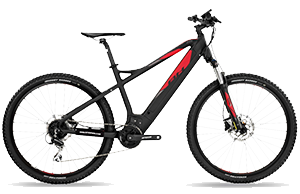 You’ll not only be getting fit, you’ll enjoy the scenery and be doing your bit for the environment. 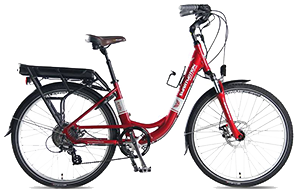 Purchasing an electric bicycle is a terrific investment in your health and fitness… and your back pocket! 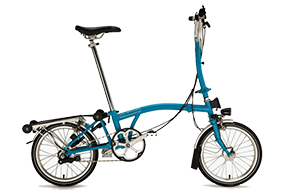 By cutting back on your use of more traditional forms of transport you’ll quickly recoup the cost of your purchase. 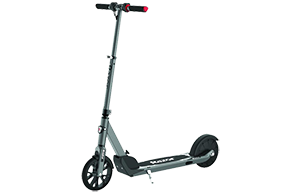 Another big advantage: You won’t need to worry about finding a park for the car. 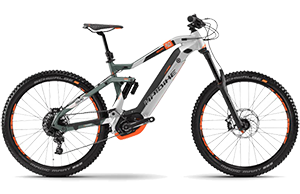 No matter what your cycling pursuit, there’s an electric bike to suit. 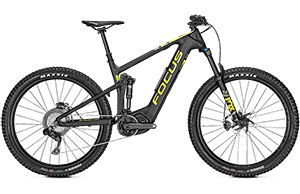 From road bikes, to hybrids and rugged mountain bikes. 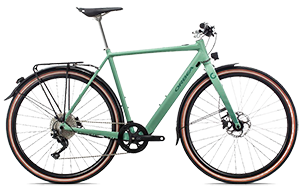 There are even electric bikes that carry 120 kilograms of cargo – or one or two children or friends – on the back.